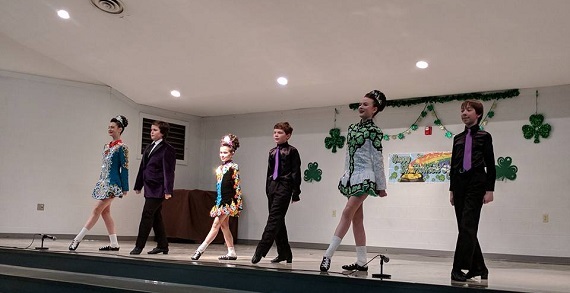 The ML Dance Academy is a family owned and operated Dance Studio that offers dance lessons in Classical Ballet, Irish Step Dancing, Hip Hop and all other styles of dance. The ML Dance Academy is founded by Joseph Moriarty and Yulia Moriarty and offers dance classes in Reynoldsburg, Ohio. The dance studio welcomes dancers and beginners from all over the Columbus, Ohio area. Your instructors Riverdance Principal Dancer, Joseph Moriarty, and his wife, Classically trained Russian Ballerina, Yulia Lukyanova Moriarty, have a combined over 25 years of professional stage experience.